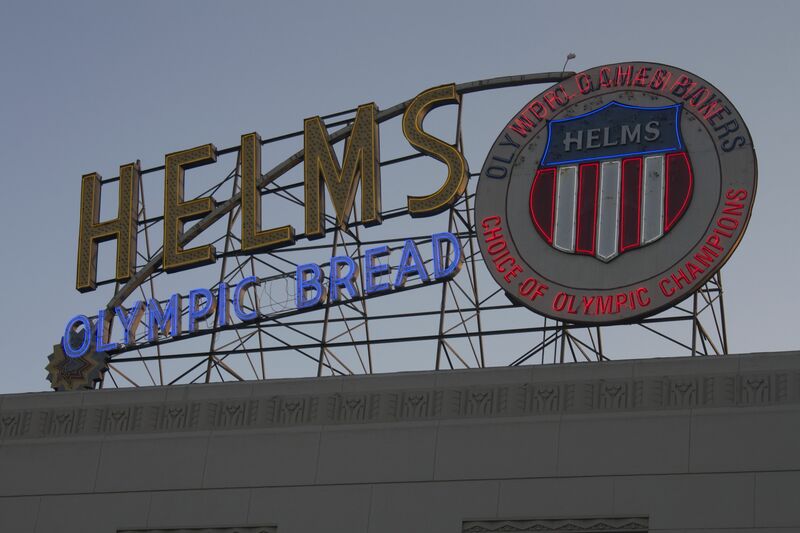 Iconic Helms Bakery sign. Photo by Nicholas Busalacchi. 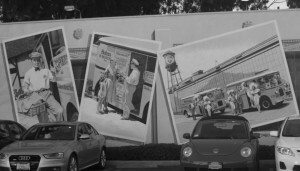 Postcards of Helms Bakery trucks. Photo by Nicholas Busalacchi. The site reopened in 2013 after 44 years. While the original bakery is long gone, the revitalized Helms Bakery District is home to an eclectic array of home furnishing stores and the second iteration of Father’s Office–the popular Santa Monica-based gastropub. 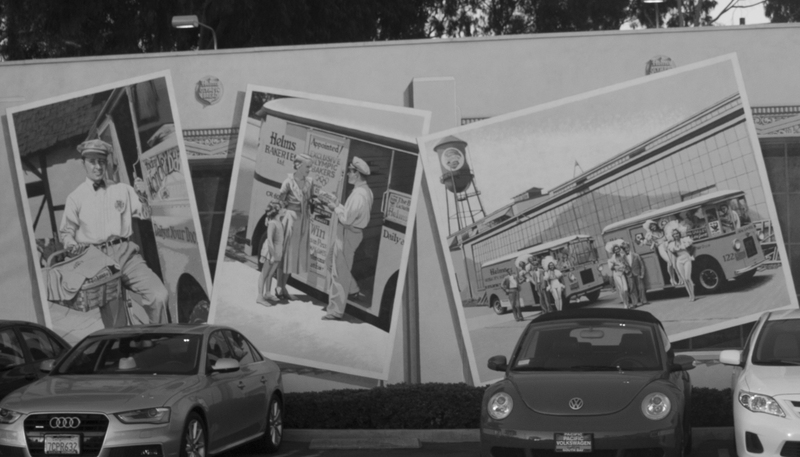 Like Culver City, Helms Bakery continues to evolve and redefine itself, while celebrating its storied past. 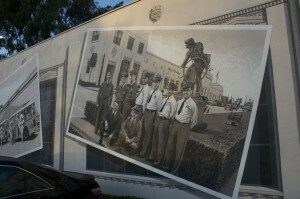 For more information on the Helms Bakery District, please visit the district’s official website.